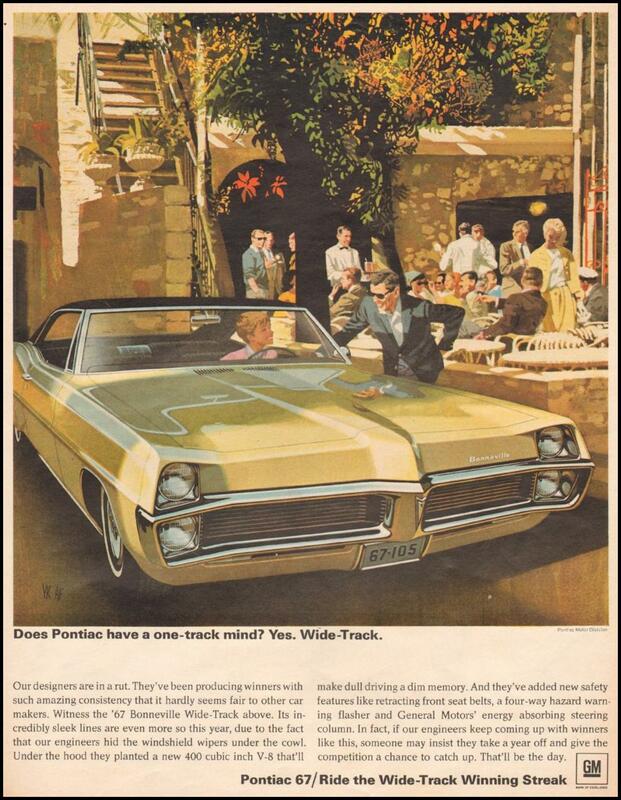 DOES PONTIAC HAVE A ONE-TRACK MIND? YES. WIDE-TRACK. Tag Line DOES PONTIAC HAVE A ONE-TRACK MIND? YES. WIDE-TRACK.